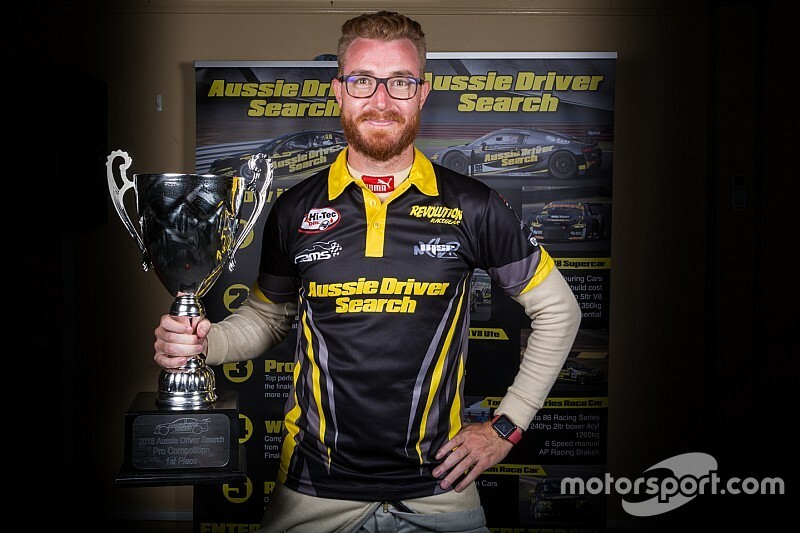 Reigning Aussie Driver Search winner Matt Powers will race in the Super2 Supercars series after all, however he'll have to wait until the 2020 season. 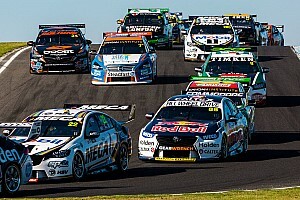 The American won last year's ADS Pro class, the prize of which was listed as a fully-funded drive in a Matt Stone Racing car in the second-tier Supercars series. 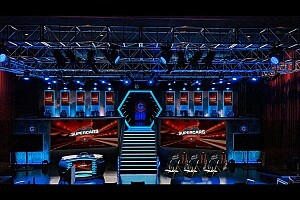 However the prize was later amended to a pair of seasons in the third-tier Super3 series. It's now been updated again, ADS confirming today that Powers will compete in the Super3 series this season in the ADS FG Ford Falcon, before stepping up to Super2 in 2020 in a car either run by ADS itself or an external team. It's also been confirmed that Powers will have former Supercars full-timer Jason Bright on hand as his race engineer at next weekend's opening Super3 round at Phillip Island. 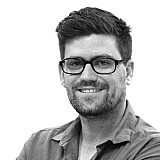 “We’ve been working hard behind the scenes to make sure that we achieve the best outcome for Matt and our future ADS competition winners to reach our ultimate goal of running in the main game” said ADS founder Kyle Austin. “Having a rookie go straight into Super2 was always going to be a tough call, so we feel that this is an awesome result for Matt long term. “We are really looking forward to seeing our car in the Super3 series this year, with a focus on making sure we hit the ground running in Super2 in 2020. “Our Falcon has had a complete rebuild over the summer, and we feel that it is going to be capable of running competitively. Having Jason Bright onboard with us an an engineer and driver coach is going to be invaluable as well. 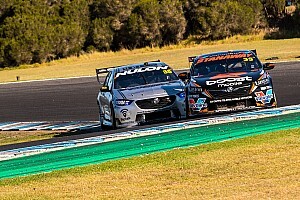 Powers added: “Racing in Super3 wasn’t the original plan, but this gives me a guarantee of a couple of years in Supercars, which is a positive. "I feel that I’m going to be much better prepared for Super2 in 2020.